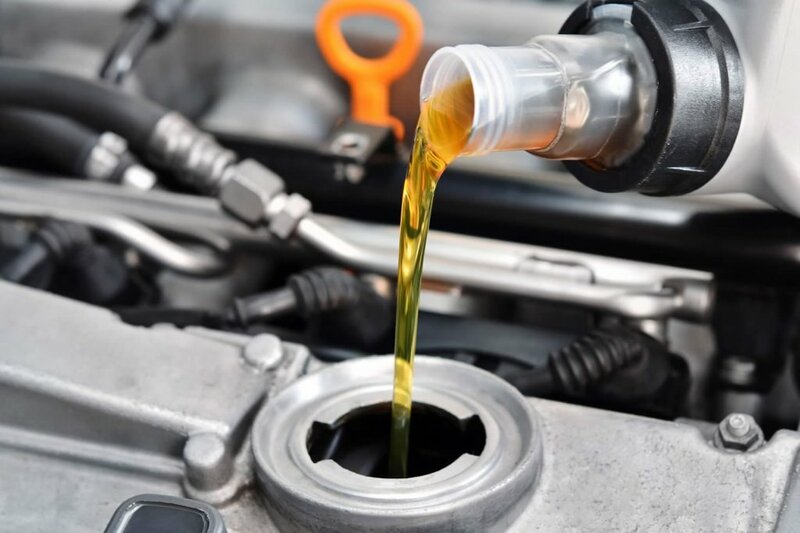 We use high quality, synthetic motor oil to keep your engine healthy and running smoothly. Oil changes are all about your engine. It is the process of replacing old engine oil with fresh, new engine oil. The main purpose of engine oil is to lubricate the moving parts of your engine, thus reducing wear and tear. But this is not the only function of engine oil. Engine oil also cleans, improves sealing, inhibits corrosion, and cools the engine by transferring heat away from moving parts. Engine oil degrades with usage as dirt, sludge, and metal shavings build up in the oil. Over time this build up can significantly reduce the oil’s ability to lubricate and protect the engine. This is the primary reason why changing your oil regularly is essential to maintaining a healthy engine.